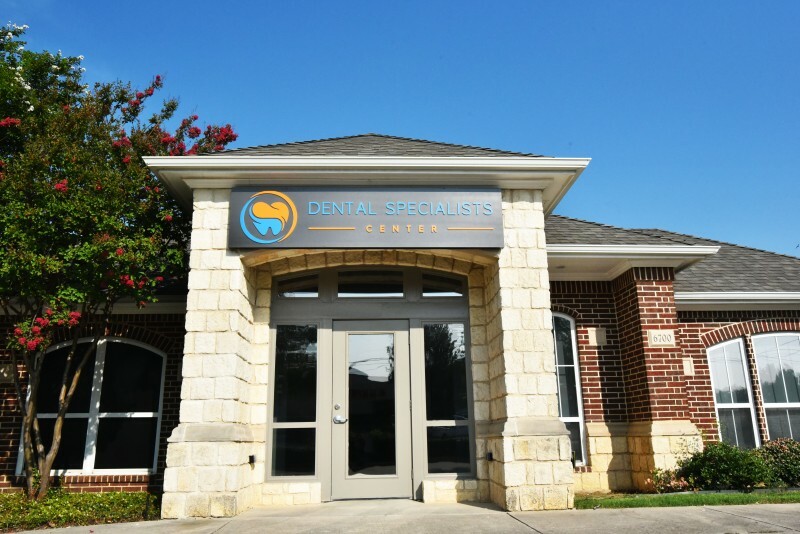 Welcome to Dental Specialists Center, where we provide multi-specialty dental care. Our doctors and staff are dedicated to providing our patients with excellent care in periodontics, endodontics, and orthodontics. 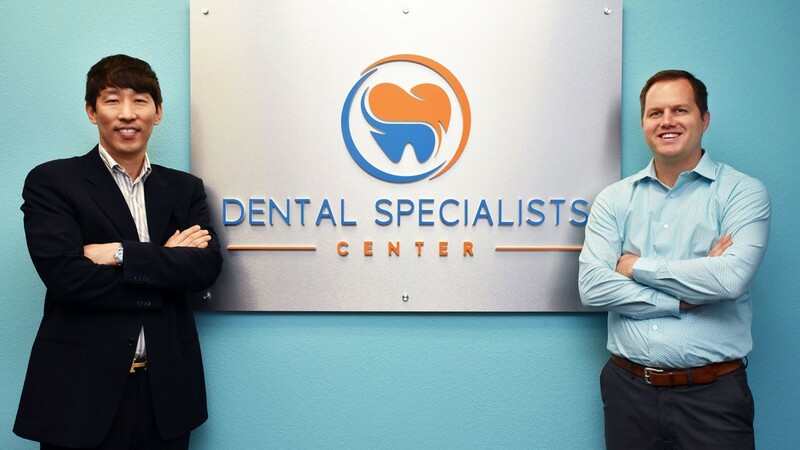 This collaboration of doctors allows you to come to one practice for the majority of your dental needs. We offer the most comprehensive dental care with the latest advanced technology available. Our office believes that communication between doctors is important for the best patient care, so we will work together as a team to fulfill this commitment. We appreciate your interest in our practice. We are dedicated to providing a comfortable, friendly, and professional environment. We look forward to seeing you and your family. The treatment of irregularities in the teeth (especially of alignment and occlusion) and jaws, including the use of braces. At our practice, we offer multiple options of treatments ranging from traditional braces to clear aligners for both children and adults. Endodontics is a branch of dental medicine that specializes in the treatment and management of conditions affecting the dental pulp or the interior of the tooth. The primary goal is to save the natural tooth for as long as possible. Periodontics is that area of dentistry that focuses in the prevention, diagnosis, and treatment of periodontal disease, and in the placement of dental implants. Our Periodontist is an expert in the treatment of oral inflammation and tooth removal, including wisdom teeth. Helping infants, toddlers, school-aged children, and teenagers achieve optimal oral health. You can count on us to communicate with your child in a gentle, easy-to-understand manner and provide them with the care and guidance they need to enjoy healthy teeth and gums. “I had a root canal that got infected from a previous dentist. Dr. Lee saw me the same day. He seemed very detailed and took all the time needed to get it right. He even found a canal that the previous dentist missed! “I was referred by my general dentist, who said I needed a specialist to address a nagging tooth pain that would result in another root canal. Dr. Lee was able to take care of not one, but two root canals for me. He was thorough and made sure I was comfortable. More importantly, he demonstrated his work afterwards by showing me the x-rays of the work done. He has the right experience and equipment that makes him the right choice for endodontic treatment. Well done Dr. Lee - thank you! Copyright Dental Specialists Center 2018. All rights reserved.